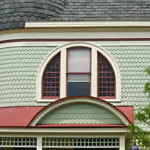 Replacement windows can improve your home's comfort, appearance, and energy efficiency. What you need to spend on them for maximum efficiency depends on your climate, the size of your windows, and other specific factors. 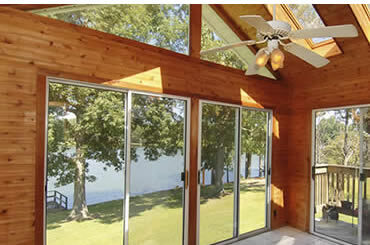 Options range from inexpensive hollow-core double pane vinyl windows suitable for very mild climates to top of the line solid fiberglass triple pane coated windows for extreme climates or exposures. 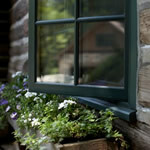 In between are aluminum and vinyl windows with varying degrees of insulation, and wood windows with or without cladding. This website is an important resource for understanding window types and styles, the Energy Star and other ratings' labels, and sources for local showrooms and contractors. You'll find references to window manufacturers from Andersen and JenWeld to Milgard and Pella, and others, as well as videos, articles, and special offers.